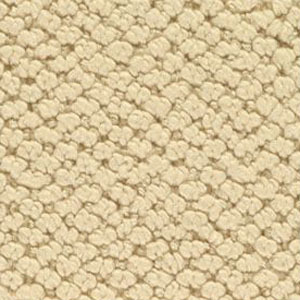 Rumor Has It is made of nylon fiber, and it has the exclusive R2x stain treatment by Shaw. This product is available in 36 colors. On a scale of 1 to 5, this carpet has a 4.0 rating on a Hexapod test. Hexapod test is an international test which eveluates appearance retention of a carpet.